This 20 cm by 14.5 cm by 16.5 cm contraption is what every modern household needs today. 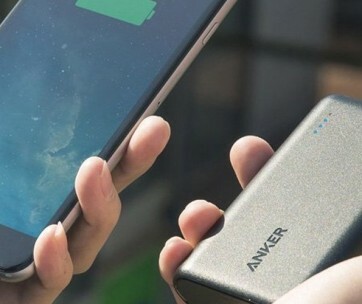 We all know Anker’s reputation in the design and production of power management solutions. 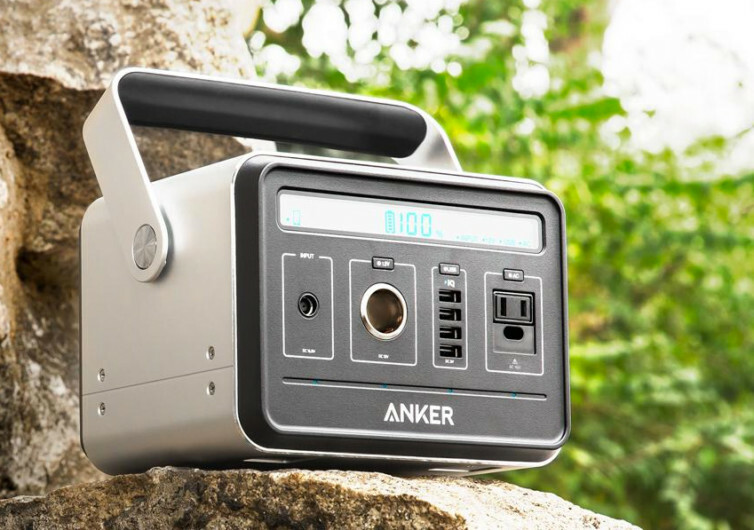 But with its PowerHouse Anker clearly has stepped up its game. 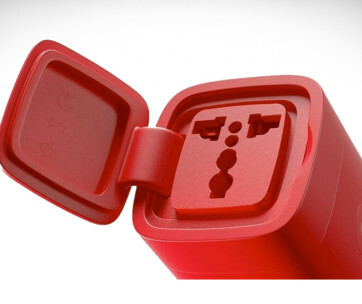 This nifty device is the only power management solution you will ever need to provide continuous power to your vital appliances, devices, and other gadgets that you simply cannot risk dying out on you. It provides three fundamental sources of power in AC, DC, and USB forms. This can come in very handy in power failures such as what can happen during severe thunderstorms or other natural emergencies. This is especially crucial in the medical professions where critical care equipment must be maintained at full operating functionality regardless of the power situation. 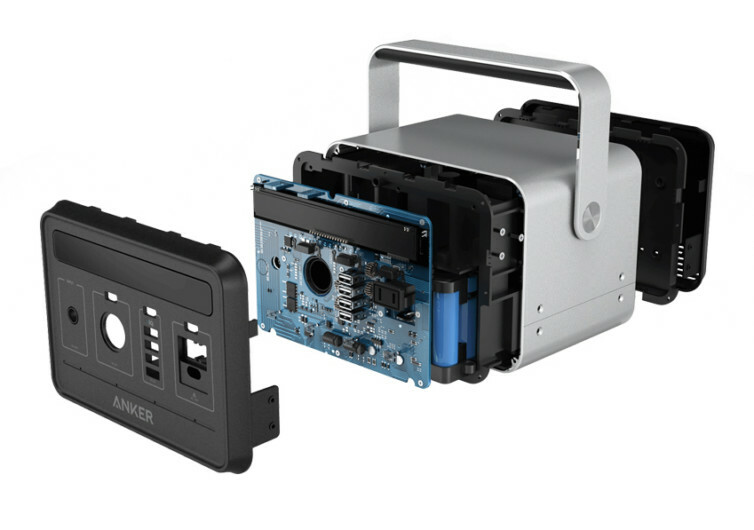 The PowerHouse delivers 400 watt hours to power your devices. 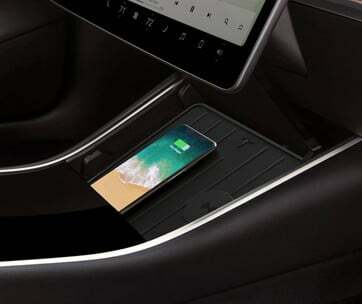 It is portable enough to be taken wherever you go. 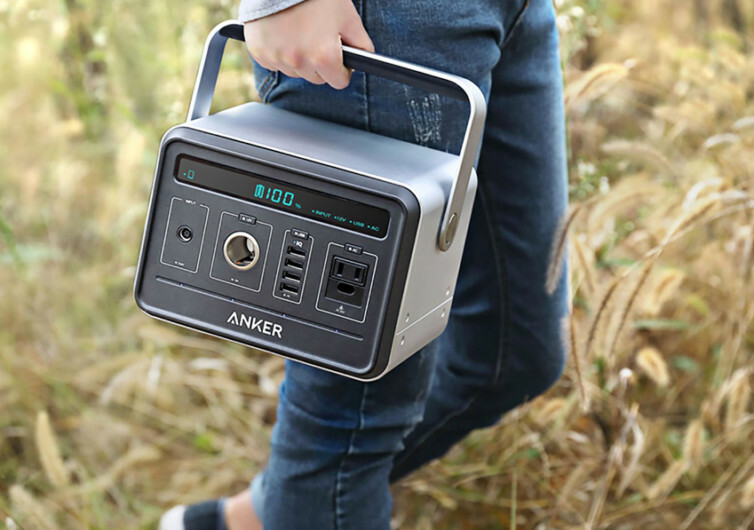 Thinking of spending the night in the mountains yet still be able to power up your modern gadgetry? 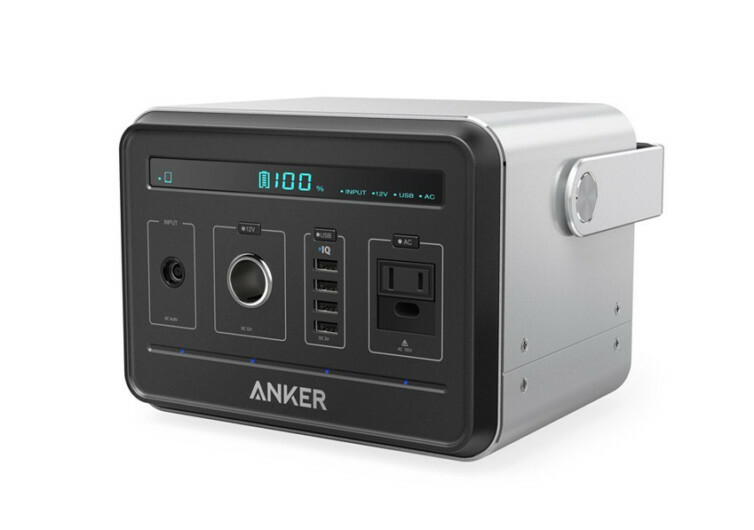 That’s not a problem with Anker’s PowerHouse. This is one gadget you will definitely want to have for you and your family. It’s the all-in-one power solution every family needs.